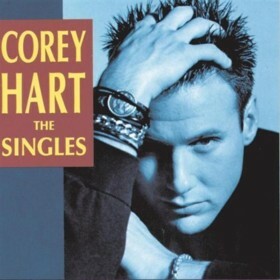 Sunglasses at Night is a song by Corey Hart in the Pop genre. It was released in 1984 by the EMI America label. The artist's official site can be found at www.coreyhart.com. One of the best 80s songs ever. Nice eighties tune with a fantastic musical beat and nice chorus. I really enjoy listening to this song on a Saturday night. It really puts you in a nice mood and gets you ready to get on with your evening. Overall this song is a great classic 80s tune with some nice music and great vocals. Give it a listen the next time you tune into the 80s channel.